Recently acquired a 1975 Bow & Arrow which is around 95% working. I am just having trouble with this switch that controls the collect bonus kicker. 9/10 times the ball goes in and it doesn't register. I've tried cleaning it with a business card on the contacts, done a bit of bending, re-soldered the connectors on the switch but it is still flaky. 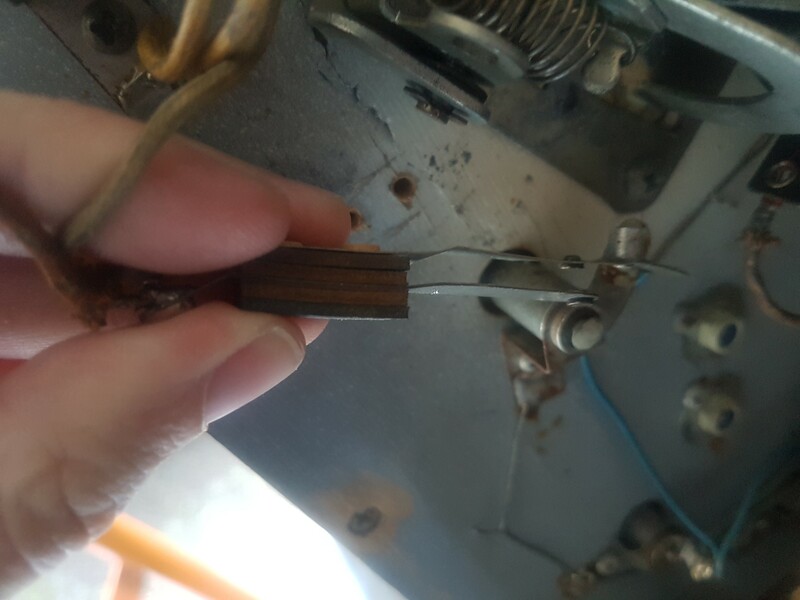 I'd like to get a replacement, but I can't find the part number in the manual or even see where to order it from, I'd have thought @pinballmania would have one, or might know what switch this is! Many thanks for any advice. I don’t have this switch. But it’s a high voltage contact so cleaning it with a business card isn’t going to do anything. You need to remove the oxidation with a contact file or emery paper. Thanks for the advice Andy, I'll give that a go!